After attending both USC and UCLA film schools, Jacques soon after secured a 3 picture writing deal With Imagine Entertainment in 1988. After years working as a screenwriter, Jacques co-founded Filmmakers Alliance in 1993. As President, he built the grassroots collective into an important independent filmmaking community and resource organization with films screening at every major festival in the world. He’s overseen the production of hundreds of films and developed a wide range of innovative and dynamic filmmaking support programs. In 2004, Jacques and partner Liam Finn formed FA Productions, of which they are Co-Presidents. FA Productions has produced several feature films including "Shock Television", ""The Dogwalker", "Within", "Midnight Movie" and "The Revenant" and is a co-producer on Brooklyn Reptyle’s "Audie and the Wolf". In 2005, he was named Chief Community Officer of the festival submission/filmmaker support site, Withoutabox.com. He most recently (2013) produced a national ad spot for Coke Zero. His writer-director filmography includes the feature film "The Dogwalker" (Los Angeles Film Festival, Hong Kong International Film Festival, Best First Feature - Cinequest Film Festival), as well as the shorts "My Last Day On Earth" (Seattle International Film Festival. Ashland Independent Film Festival), "Transaction" (Sundance Film Festival, winner of the Grand Prix du Jury Award in the Labo Competition at the Clermont-Ferrand International Short Film Festival), "Infidelity In Equal Parts" (Sundance Film Festival, Los Angeles Film Festival), "Egg" (Mill Valley Film Festival, Best Comedy Short - Cinequest Film Festival, Jury Award for Best Short – Methodfest) and "Love Without Socks" (AFI International Film Festival). 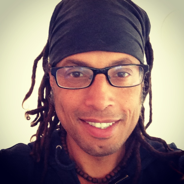 Jacques has recently completed two new feature film scripts, "Rust", and "Hurricane Jane" as well as the short script for "Red White And Blue" as one of ten filmmakers involved in the feature-length omnibus project. He begins shooting his newest feature “Connection” in fall 2013. Jacques also self-distributed his feature film "The Dogwalker" in 2006 as well as worked on the distribution team for "America So Beautiful" in 2004. Jacques has been a juror, guest lecturer or invited speaker for many film schools, film festivals, film organizations, workshops, and other film-related events. He’s formerly sat on the advisory board for The Los Angeles Independent Film Festival (now the Los Angeles Film Festival), the IFP Emerging Filmmaker Labs, The Ashland Independent Film Festival, The Santa Monica Film Festival, The Silver Lake Film Festival and the Downtown Film Festival. He's also programmed screening events and has been a programming associate for the Los Angeles Film Festival since 2011. Roger Mayer is a writer-producer, noted film theorist/historian and founding partner of Brooklyn Reptyle Films. He has worked for the Sundance Film Festival the past 14 years and was also the Programming Director of both the Silver Lake Film Festival and the Downtown Film Festival - Los Angeles. Roger’s producing credits include “The Oregonian” (Sundance 2011) by writer-director Calvin Lee Reeder and starring Lindsay Pulsipher of HBO's "True Blood", “The Rambler” (Sundance 2013) also by Reeder, “Big River Man” (Sundance, 2009), “Boppin' at the Glue Factory”, “Audie and the Wolf”, the punk rock cult film “The Sugar On Top”, “Carlos Spills the Beans” featuring Harry Dean Stanton and “The Bang Bang Brokers” by underground theater legend David N. Donihue. Mike is an entertainment attorney and award winning film and stage producer. 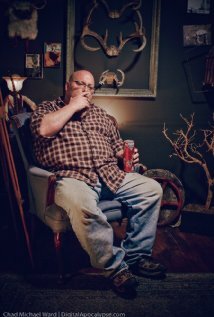 His film producing credits include Chi Girl (Slamdance Grand Jury Prize Winner), According to Occam’s Razor, The Who: The Vegas Job, Tropicalia (Telluride Film Festival) and the short film The Legend of Beaver Dam (numerous festival Best Short awards). Mike has produced theater all over the world, including Richard Parker (Hollywood Fringe Best International Production), Hoboken to Hollywood (L.A. Weekly Best Musical), Bukowsical! (New York Fringe, Best Musical), and Job: The HipHopera (multiple Los Angeles area Best Musical nominations). In addition, he has produced over 30 shows at the Edinburgh Festival Fringe, including runt (Fringe First), Sabotage: In Fine Form (Perrier Award Nominee, Best Newcomer), Pajama Men: Versus vs. Versus (Best Double Act), and Re-Animator the Musical (Musical Theatre Network Best Musical Nominee). Mike is an Adjunct Associate Professor at Southwestern University School of Law, one of the co-authors of the upcoming, 4th edition of Entertainment Law, and an Arbitrator for the Independent Film and Television Alliance. He is also the President of the Academy for New Musical Theater and on the Board of Directors of Filmmakers’ Alliance. 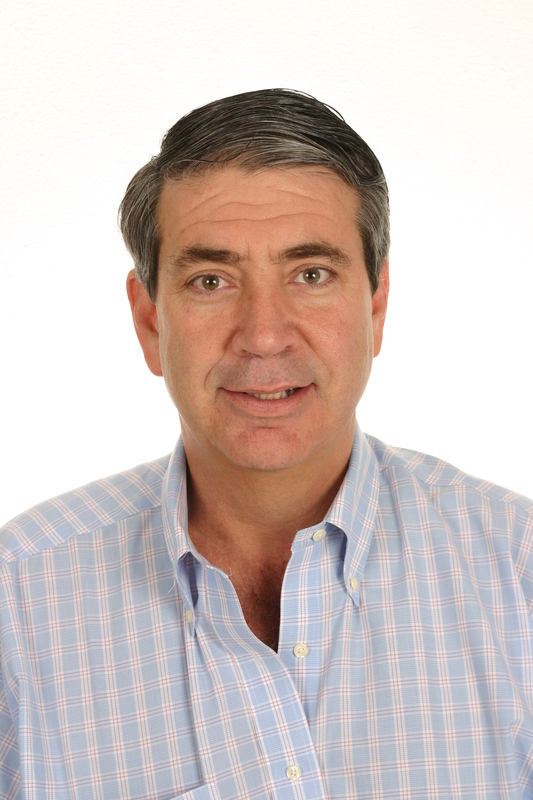 Jim has over 20 years of senior management experience in Technology, Marketing and Entertainment. Jim is a recognized expert industry source on issues affecting Direct Marketing and Web trends & standards. He has presented at numerous seminars and conferences on effective interactive marketing and enhancing the consumer experience on the Internet. 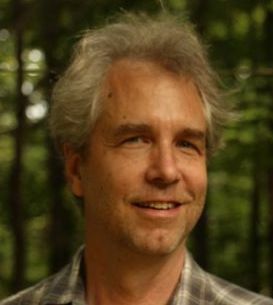 In 2000, Jim founded Bigfoot Partners which produced a number of feature films including: 3 Needles, Falling for Grace, Midnight Movie, and Within. Section 101 – Section 101 creates new revenue streams for major Artists & Brands in the Entertainment space by maximizing the value of their existing fans/customers and by growing the customer base using a deep understanding of the target customer profile. Bigfoot Partners – A Venture Capital fund investing in independent films around the world. Woodstock Systems – Woodstock’s patent pending technology provides a legal and ethical answer to P2P file sharing by enabling an easy method for sharing while protecting the copyrighted work. Tribeca Tables – A leading Online Poker service providing an exciting immersive poker experience for its customers using a combination of community and CRM tools. Tribeca Tables was sold in 2006 to Playtech. Bigfoot.com - Bigfoot’s Directory has grown to receive more than 1 million unique visitors each month and is the People Directory behind many major web sites and portals. Additionally, Bigfoot has more than 1.5 million users in its Bigfoot For Life e-mail address program. Bigfoot.com was sold in 2000. Bigfoot Interactive - An E-Mail Direct Marketing Company that currently handles E-mail customer communications for companies such as Disney, H&R Block, Washington Post, MCI and others. Bigfoot Interactive was sold in 2005 to Epsilon. NeoPlanet - This browser/online environment developed by Bigfoot was successfully spun off into an independent company in December 1998, with backing from Bear Sterns, Network Associates, Stephens, Inc, Acorn Fund and others. NeoPlanet has had over 10 Million installs of NeoPlanet since its release in November 1998.